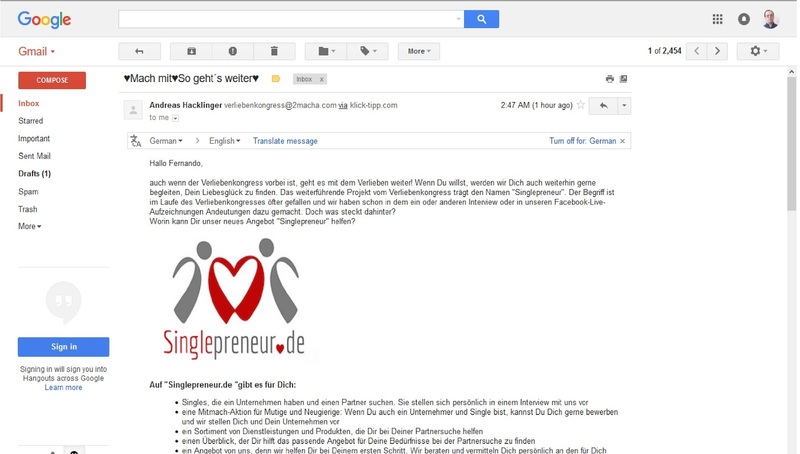 "Breaking the online dating sound barrier": Singlepreneur? If it was a silly virtual conference in the Online Dating Industry? 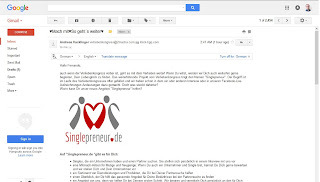 Singlepreneur? If it was a silly virtual conference in the Online Dating Industry? What's Next For Internet Dating? INNOVATIONS OF COURSE! The 8 tips to innovate in the Online Dating Industry! It’s been a year since Hinge’s relaunch. New editor for GDI ??? Fernando Ardenghi. Buenos Aires, Argentina. Simple theme. Powered by Blogger.